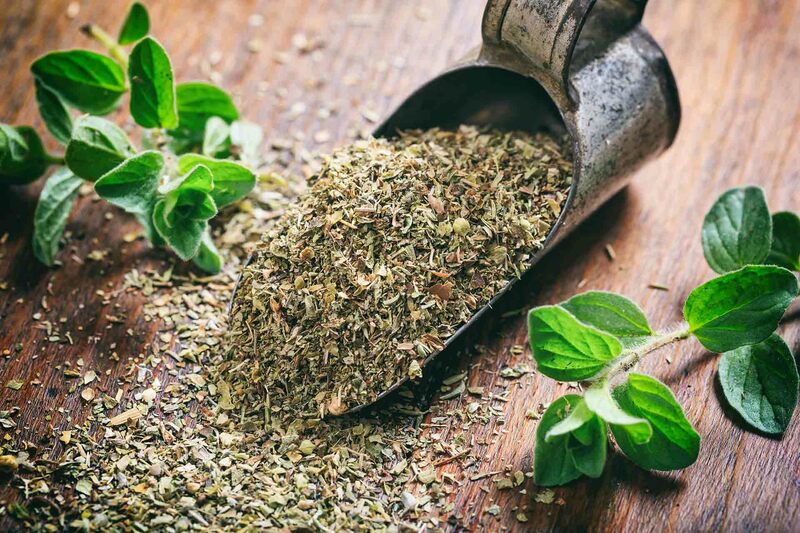 Oregano is known to be vulnerable to adulteration, but a new study shows that aside from ripping consumers off, fraudulent samples could also be damaging to health. Researchers from Northern Ireland and the Czech Republic examined 400 samples of oregano collected across Europe and used mass spectrometry techniques to test them for 55 pesticide residues, wanting to see if there were differences between adulterated and unadulterated products. What they found should make consumers think twice about where the source heir herbs. The set of 34 adulterated samples tended to have higher numbers of pesticides resent, in greater quantities, and also tested positive more frequently for insecticides than the 42 genuine samples. The differences mean it might be possible to distinguish between genuine and untainted samples using residue profiling – which could be an advance on current techniques which include visual inspection and microscopy that require highly trained analysts. Oregano and other common herbs such as saffron, vanilla, turmeric and paprika are particular targets for adulteration in part because their supply can’t always keep up with demand. Oregano is typically subject to adulteration with other leaves – such as olive, myrtle, sumac, cistus or hazelnut – to bulk up samples. 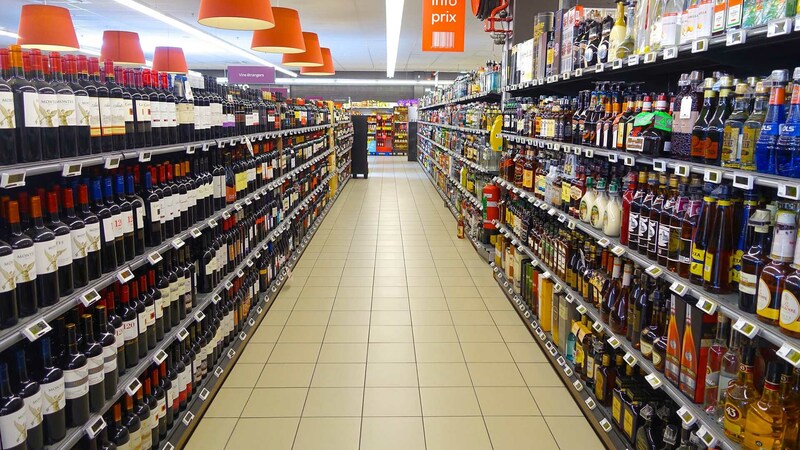 It is hard to detect this type of fraud because of long industry supply chains that can span many countries and include multiple opportunities for fraudsters to indulge in misrepresentation, adulteration and substitution. Pyriproxyfen is an insecticide which is not registered for use on oregano, but is permitted for protection of olive trees. The study was carried out by scientists at the University of Chemistry and Technology in Prague and the Institute for Global Food Security at Queen’s University Belfast.